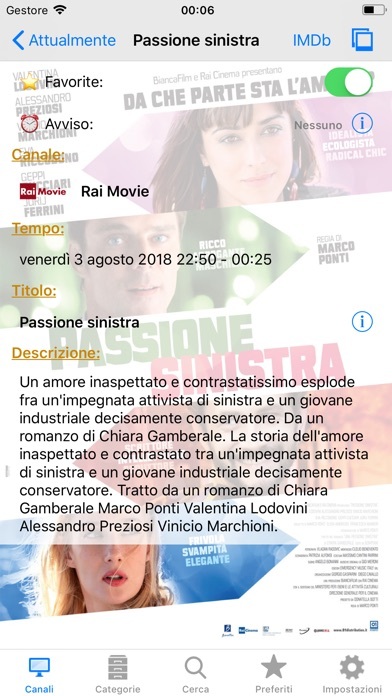 This is an application that would be wonderful to get if you have access to the Italian tv and othe tvs that it presents. Like in a tv guide. As that's not the case for most of us in US, even for those like me that savy with internatinal web use ,we can see quickly Italian tv's value become overpriced. I think we need applications that can give access to European free tv more than a Tv guide for programs most of us do not have access to. IAlmost $ 6 dollars!!!! A great tool if I would be living in Europe as a helpful mobile app there, not here in US. Here we need good access more so like the Tunein radio format which is an extraordinary app in its real value.and not so much guides at all. App must be helpful and relevant. Not only can you not see any TV -- as you can with Russian TV -- but on my iPad I wasn't allowed to view a description of the site that would have told me that I was paying $9.99 for TV listings. RIPOFF PURE AND SIMPLE. APPLE, I WANT MY MONEY BACK! Non vedi la televisione Italiana , e' semplicemente una rubrica. Ti da la lista delle trasmissione che faranno, punto e basta. Sarebbe piu corretto chiamarla Italian Rubrica e nonItalian TV. 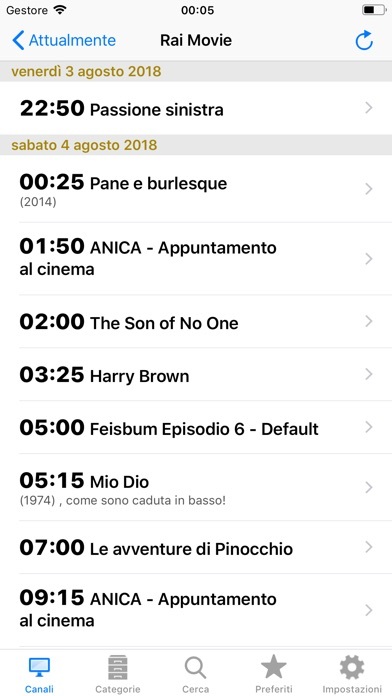 Non comprate questa applicazione....11$ per leggere solamente i titoli sensa potere vedere la tv?..... 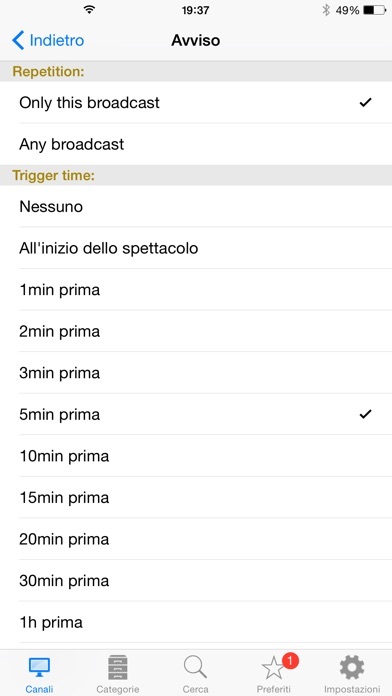 Sono dei ladri, non comprate questa applicazione. Just spent 15$ for nothing. You get "some" listings but can get them to play. Feels like a trap.